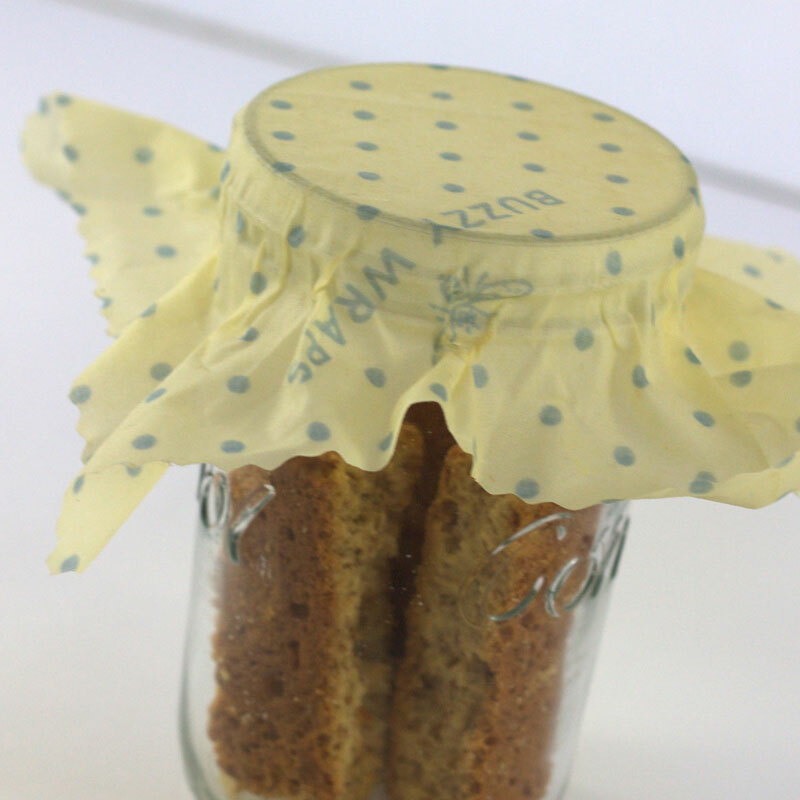 and other single use plastic food storage. 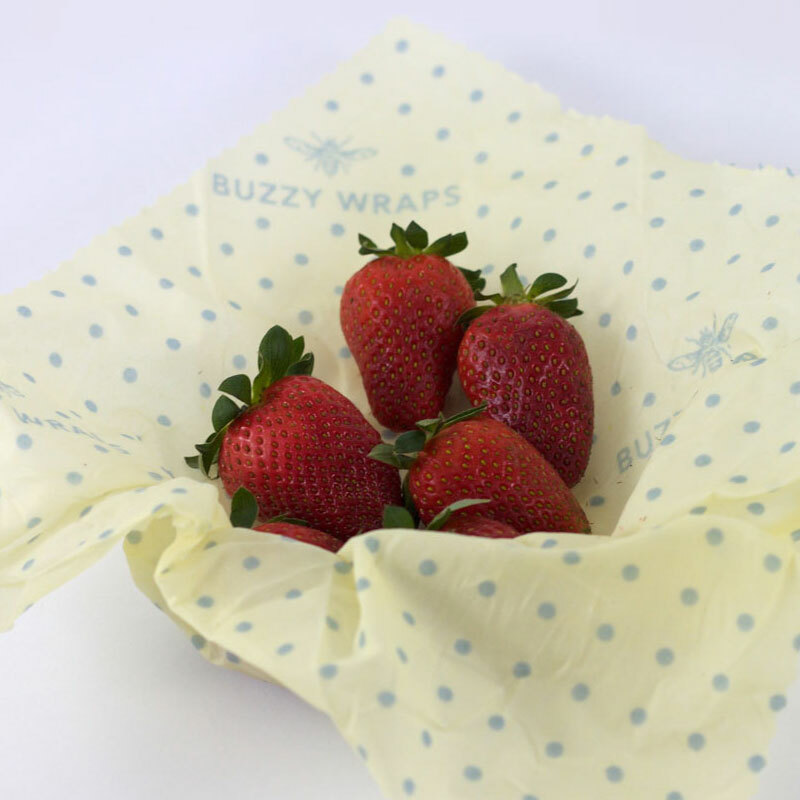 Quality hand-crafted wax wraps that cling properly, don’t crack or crumble, and really last. 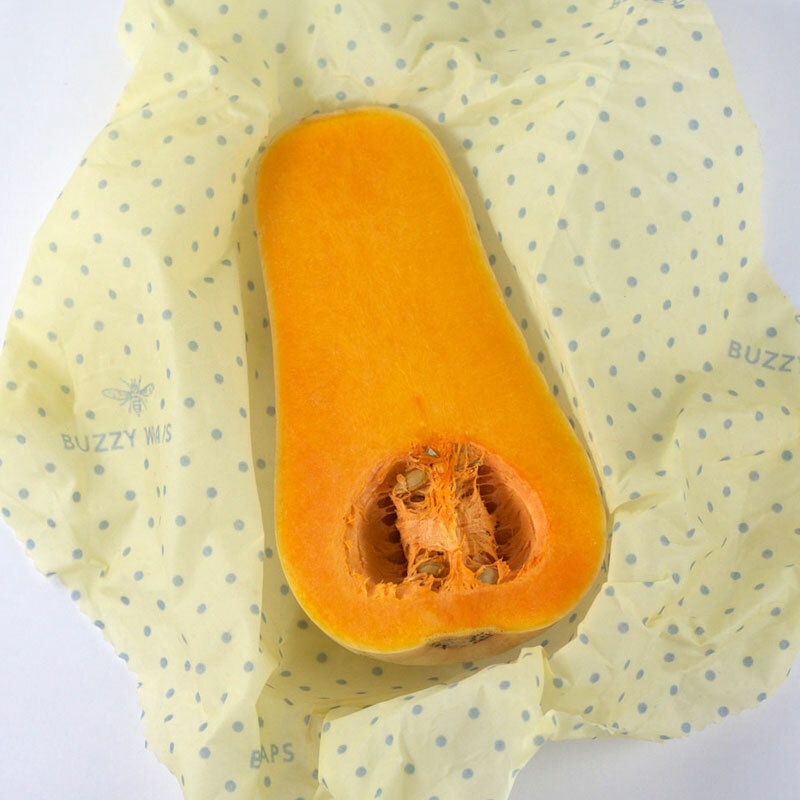 If all my boxes were ticked by one product, these beeswax wraps would be it. 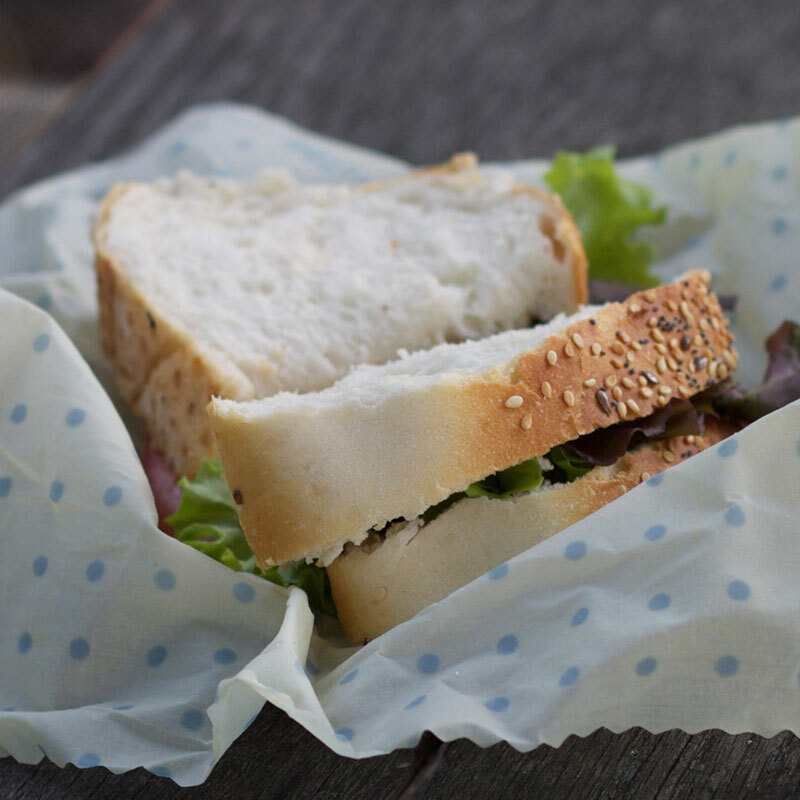 They’re proudly SA, highly innovative, plastic free, discourage single-use plastics and make my life so much easier because I can just seal a container or singular food item like half an avo or loaf or bread without needing yet another container. 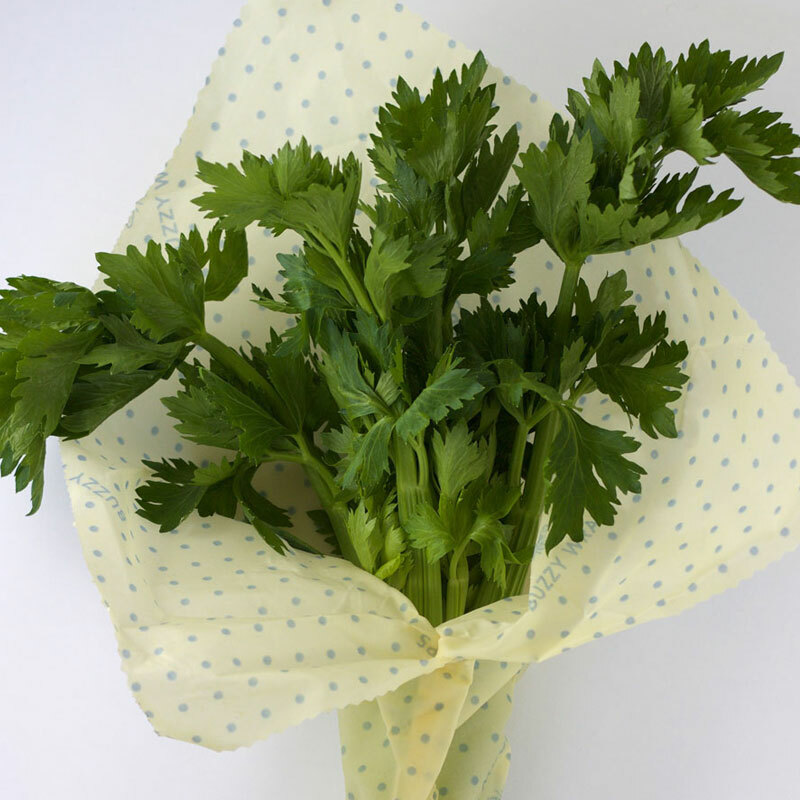 They’re just the best. 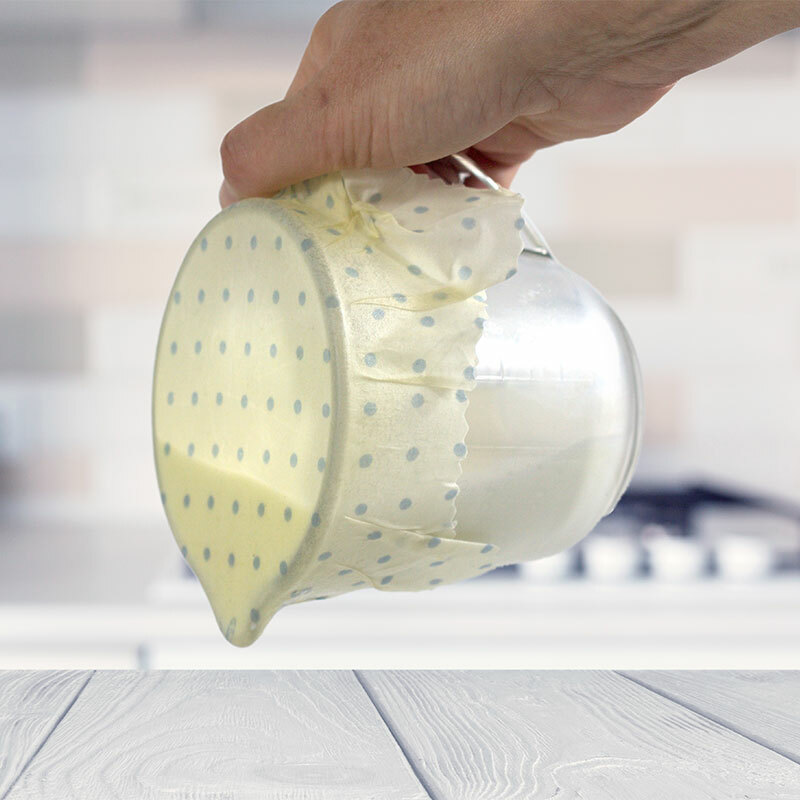 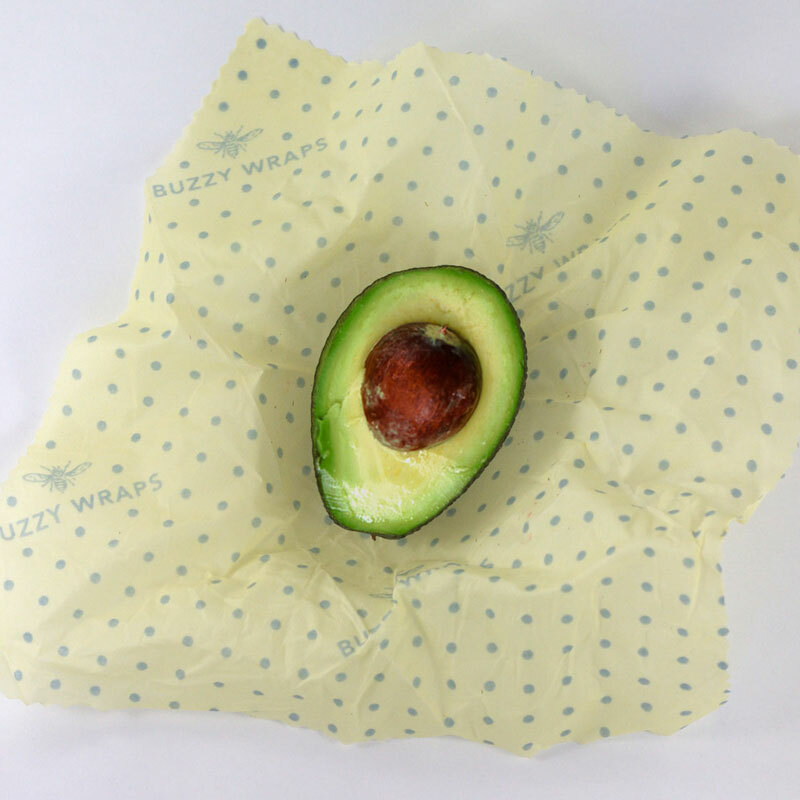 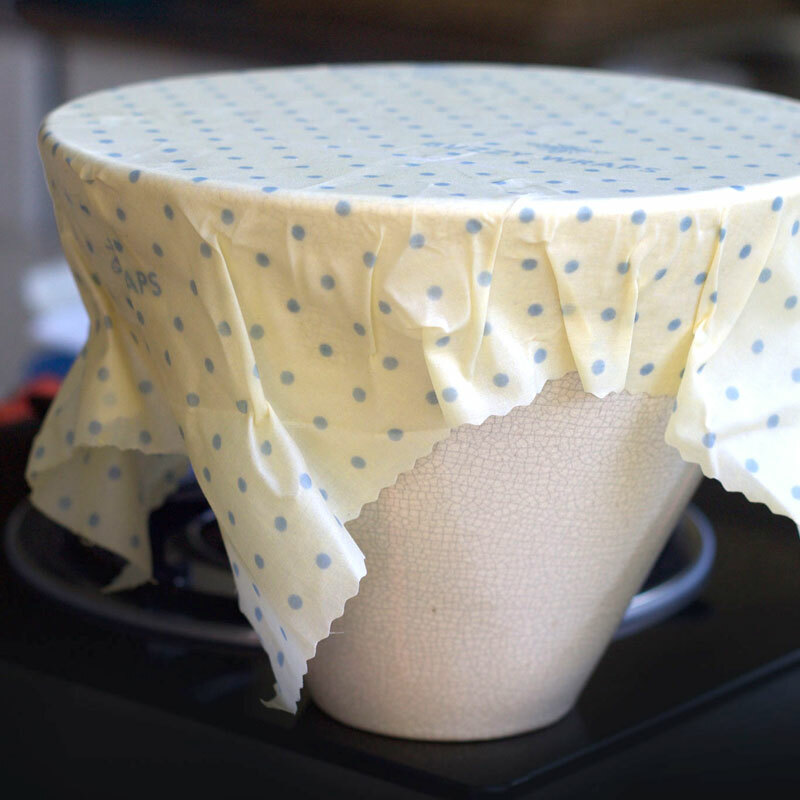 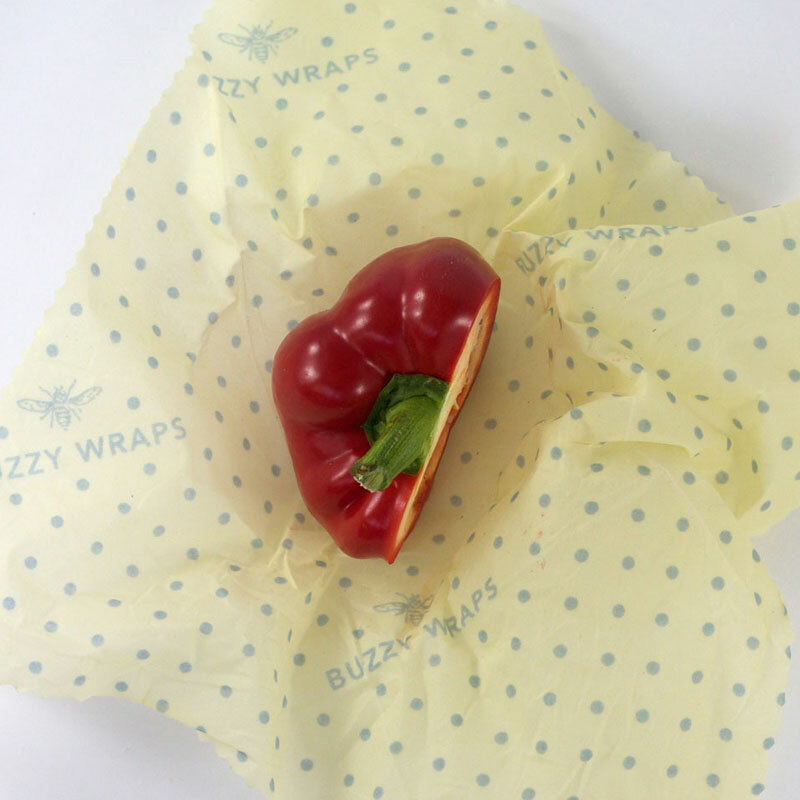 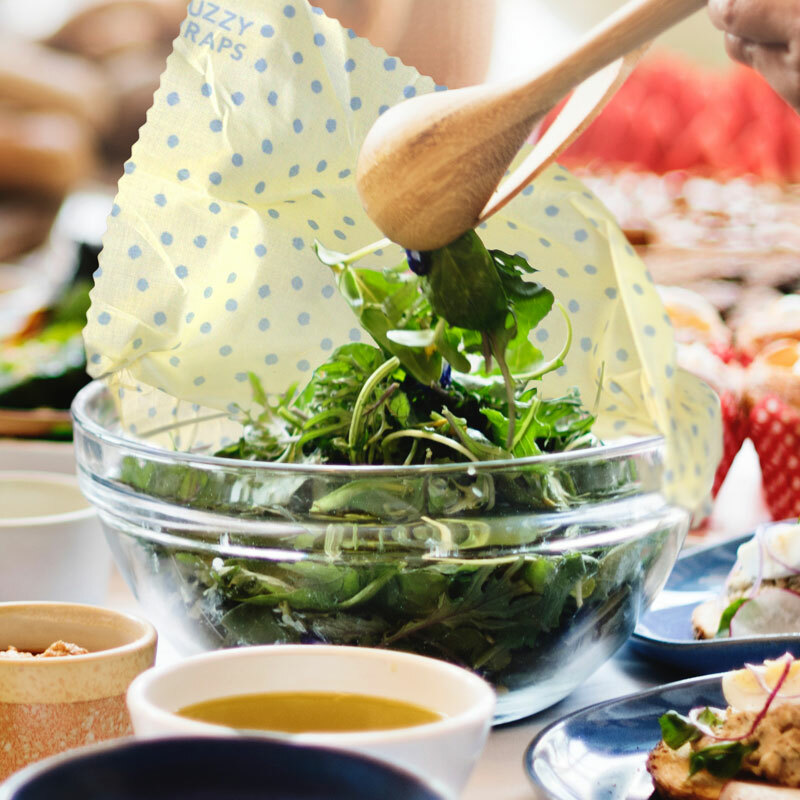 Buzzy Wraps™ are sustainable and keep food fresher for longer. 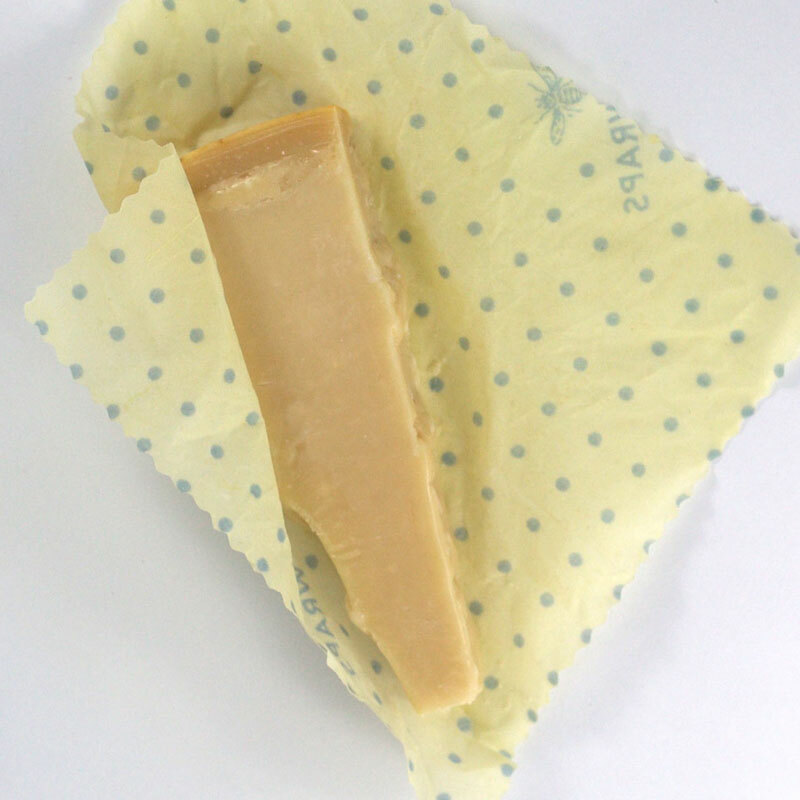 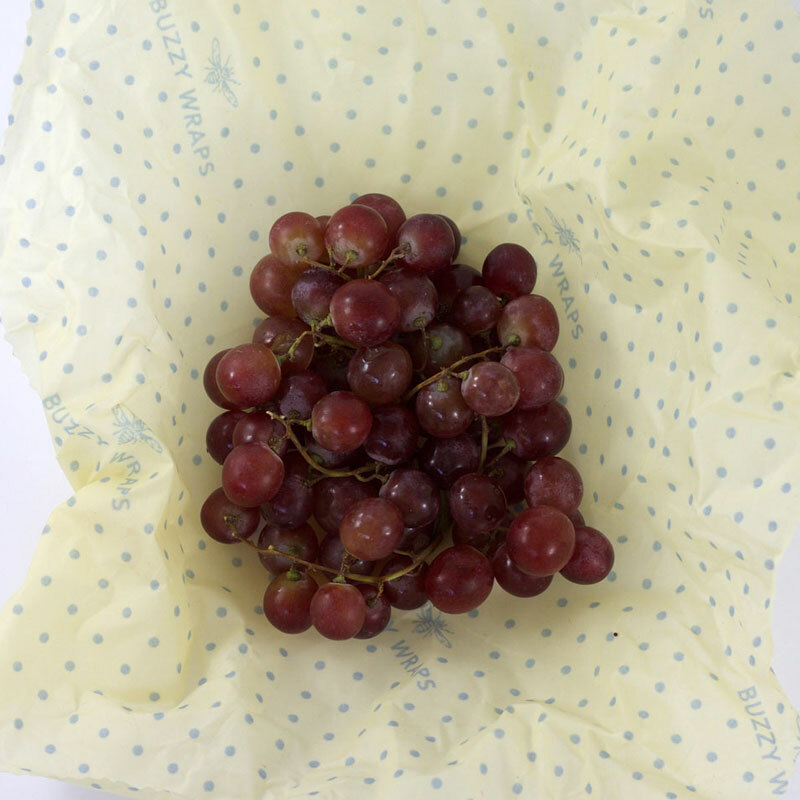 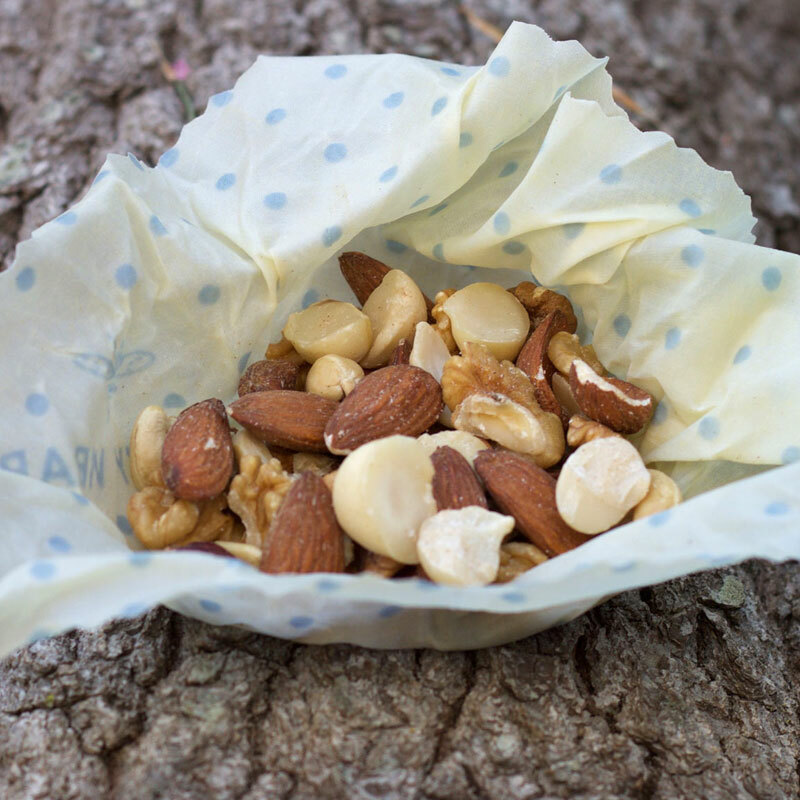 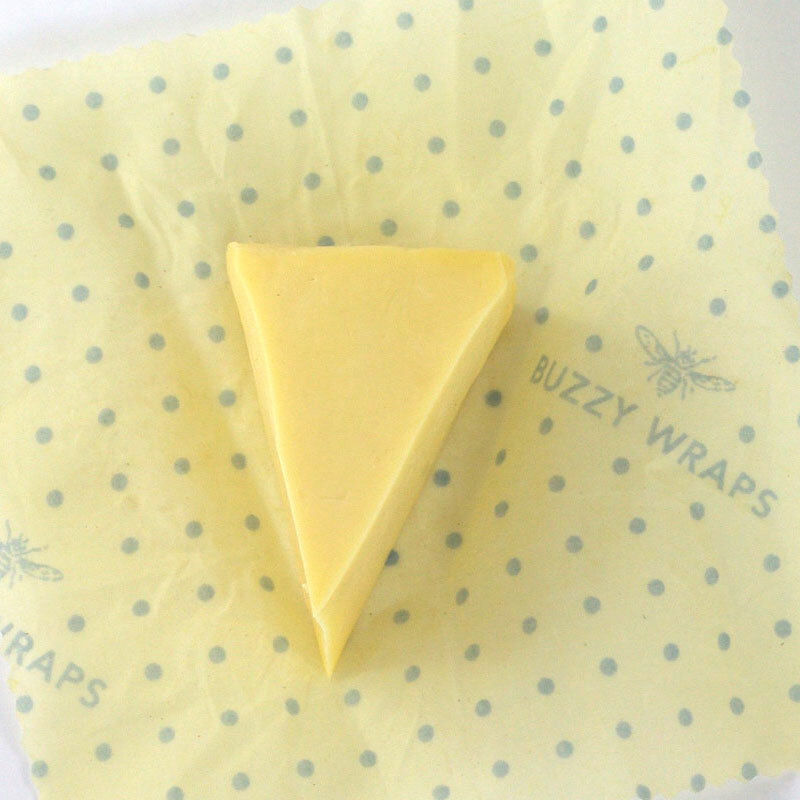 Made with organic jojoba oil, beeswax and tree resin, Buzzy Wraps™ are washable, reusable and compostable. 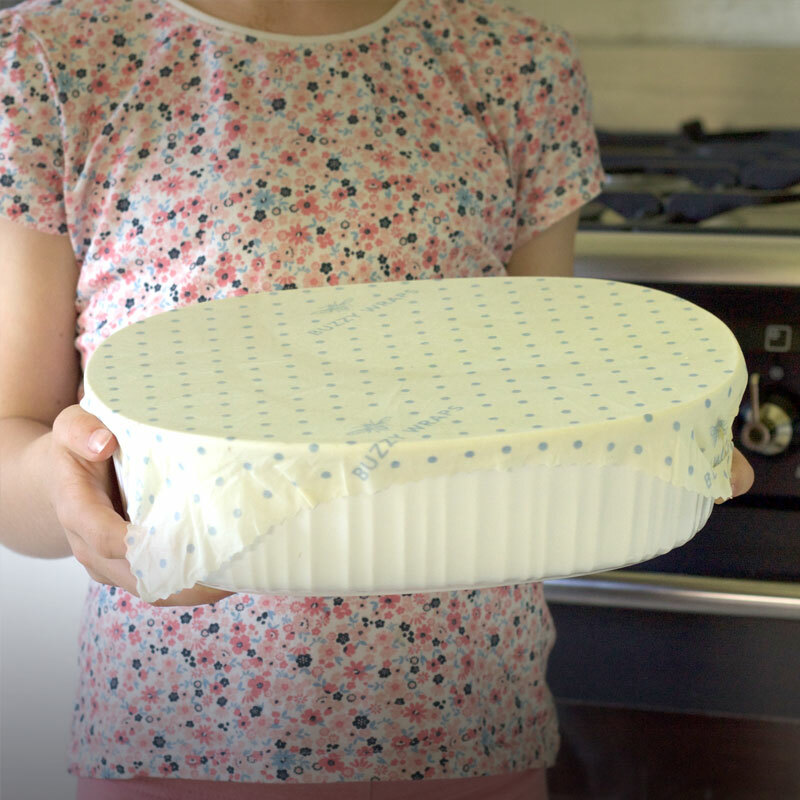 So easy to use, watch and see. 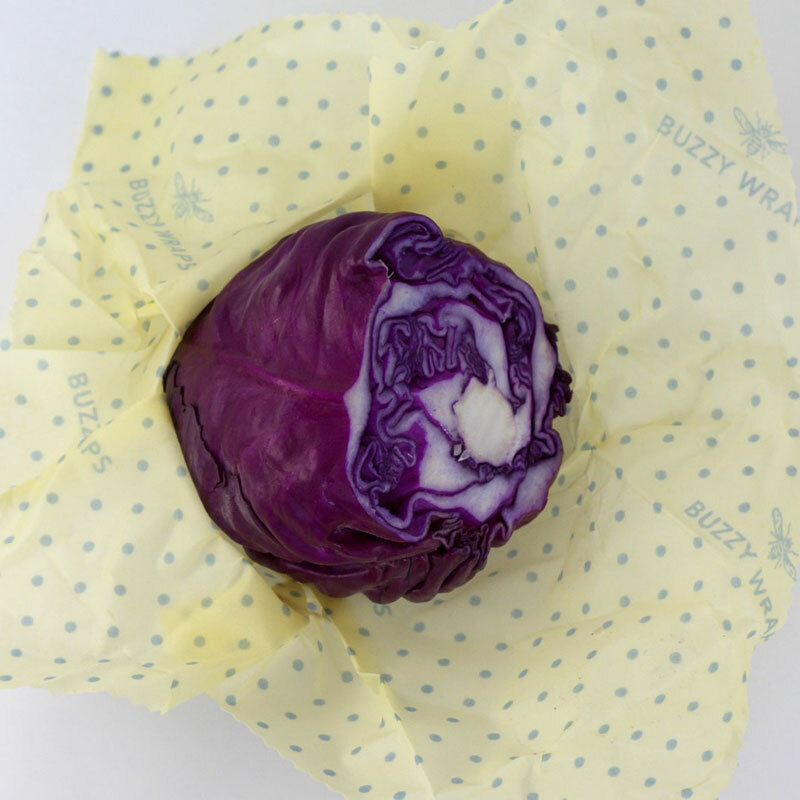 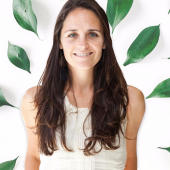 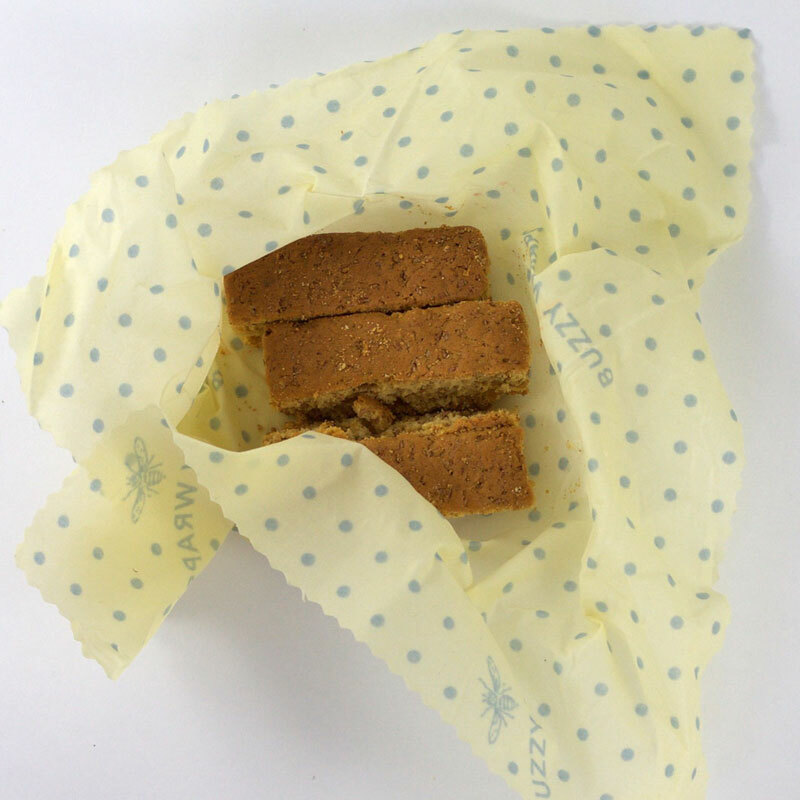 At Buzzy Wraps, we want to put the ease into living sustainably, to make it as simple as possible. 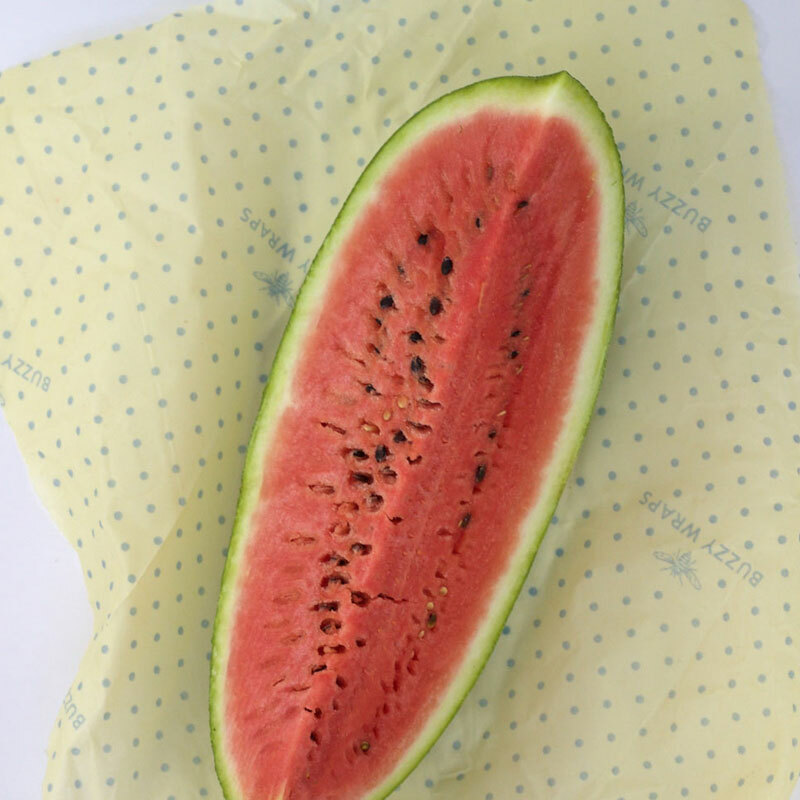 All webpages, forms and Checkout are protected by SSL Encrypted Secure Connection. 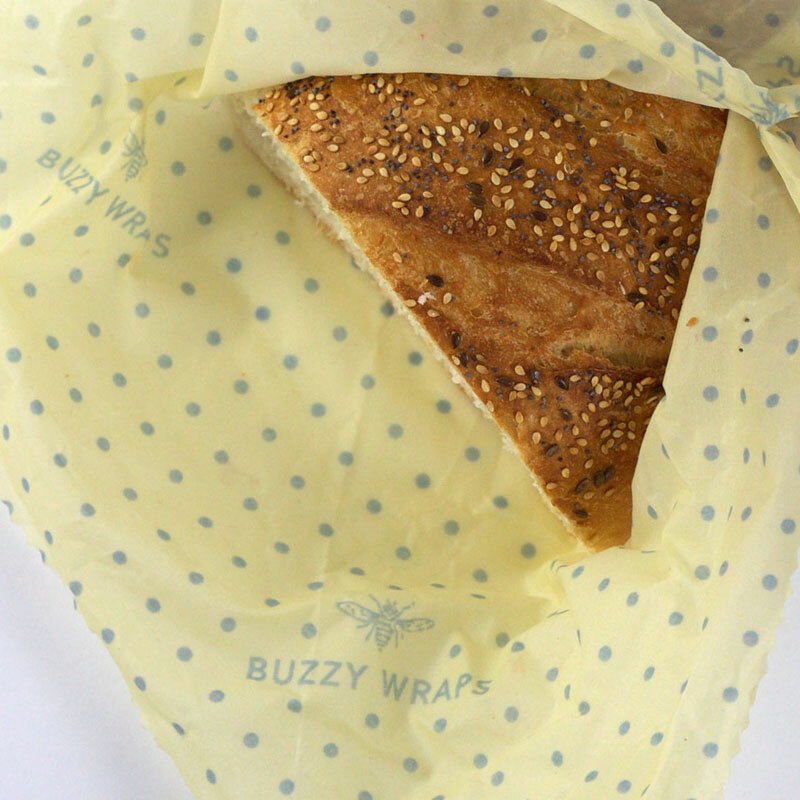 Buzzy Wraps accept all debit and credit cards with a Visa or Mastercard logo.